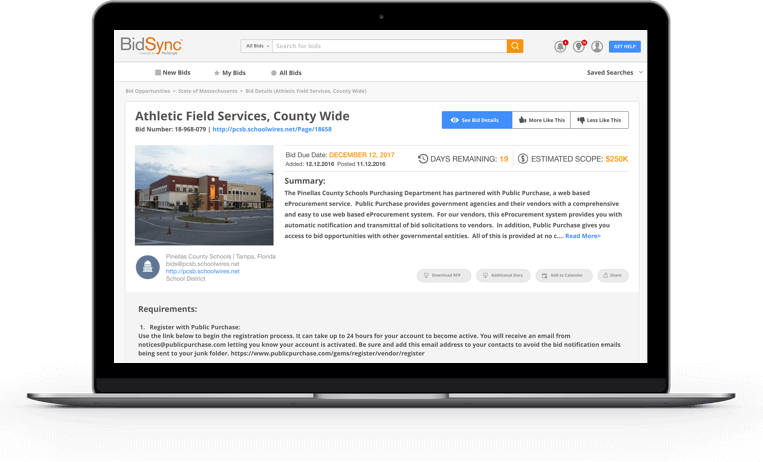 BidSync is the government bid application that uses Artificial Intelligence to find the right bids for your business. We feature an AI-powered Relevance Engine. Which means our application learns from your behavior. Our engine keeps track of what you open, what you bid on, what you don’t …and more. The result? You get the most relevant bids for your business…and discover new opportunities simple keyword matching would miss. We use advanced search and aggregation technology to check thousands of agency websites on a near real-time basis. With BidSync, you know about new bids as soon as they are released. No more rushed responses or lost bids due to late notification. What good is the largest database of bids if you don’t know how to navigate it? 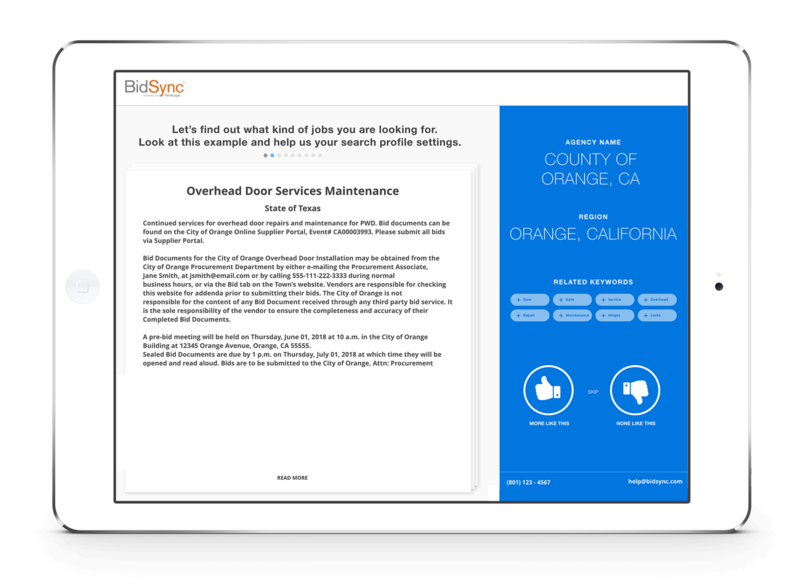 BidSync makes sure you don’t waste any time searching our site – but instead easily discover exactly what you are looking for. 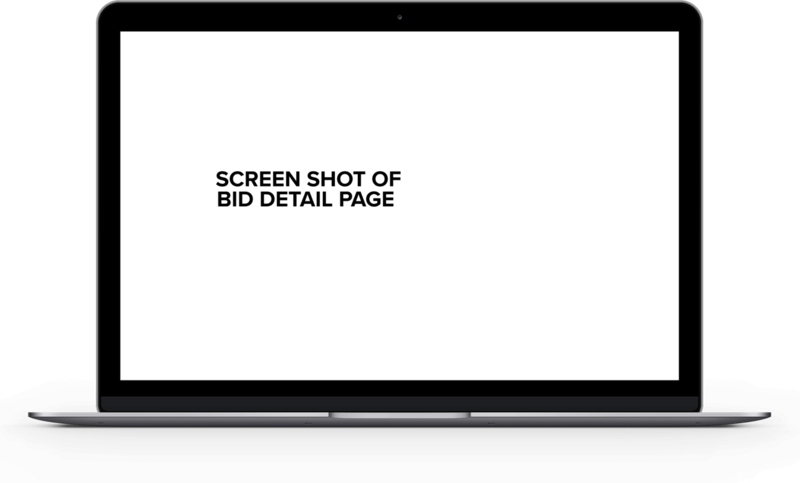 Our Relevance Engine presents related bids you may be interested in - based on what it has learned about your bidding preferences. No other service does this. Now, that’s a competitive advantage. 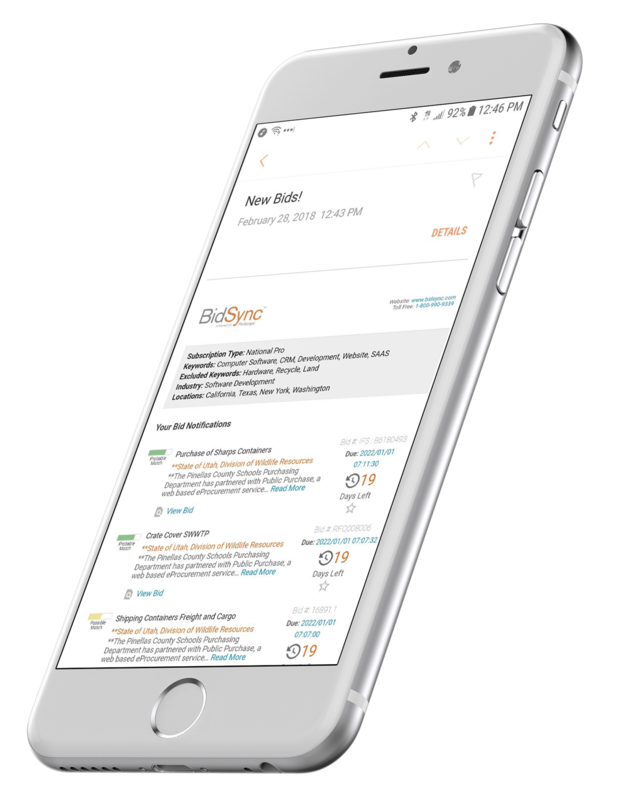 With BidSync, you gain real-time to access to bids from agencies that partner with Periscope Holdings, BidSync’s parent company. 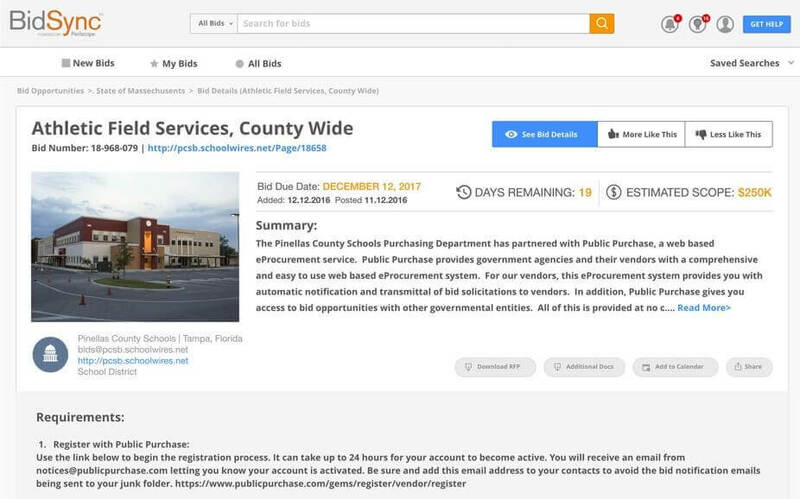 More public sector agencies partner with Periscope for procurement and sourcing solutions than any other provider. 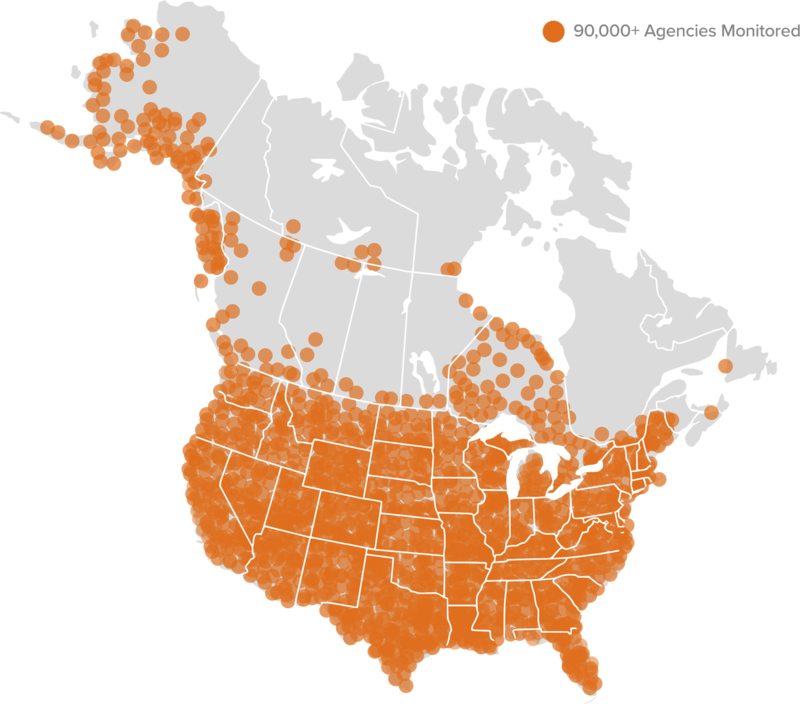 And, many of these agencies can only be accessed through BidSync. 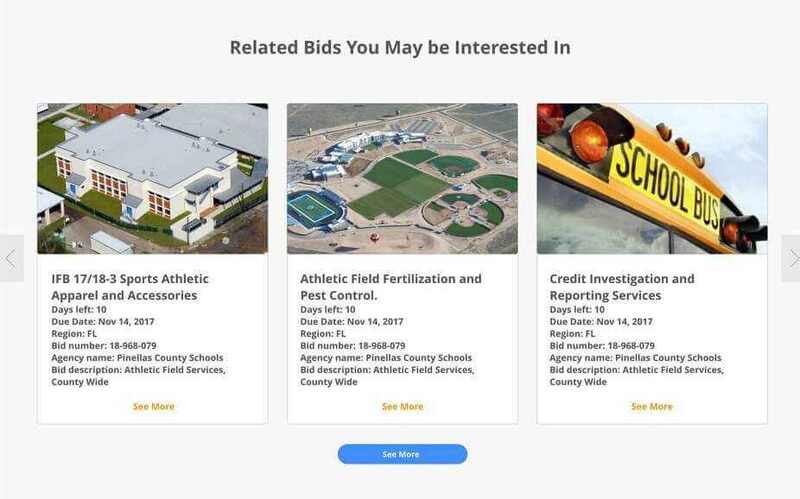 Hundreds of agencies, thousands of bids. You gain a competitive advantage. We partner with the government experts at ProposalHelper to help you submit the very best proposal for your company. 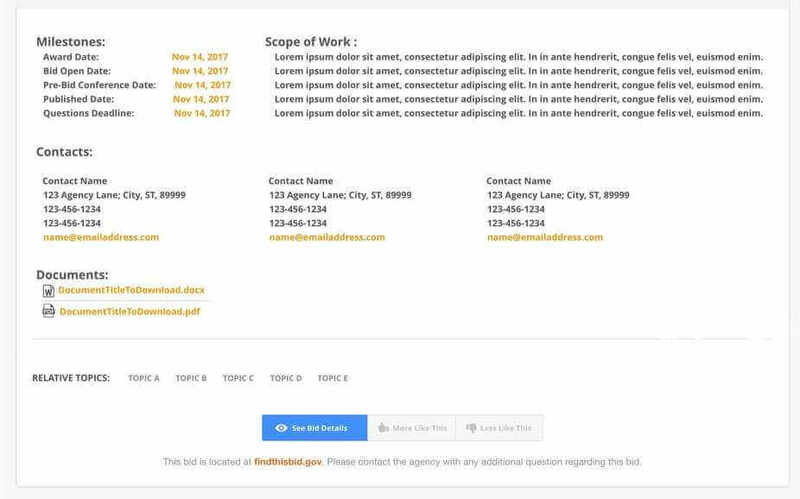 From a simple review to writing an entire document, ProposalHelper can bring success.